Gone Too Soon, Engraved Memorial Charm, Stainless Steel. Made in memory of someone who has gone too soon from this earth. This lovely heart charm can be personalised with your own words by entering your desired text in the relevant boxes. All engraving on the heart is included in the price and we can engrave on one or both sides for you. Suitable for Pandora bracelets and similar popular snake chain bracelets. This is a high quality stainless steel heart charm with beautiful crystals surrounding the bail fitting. 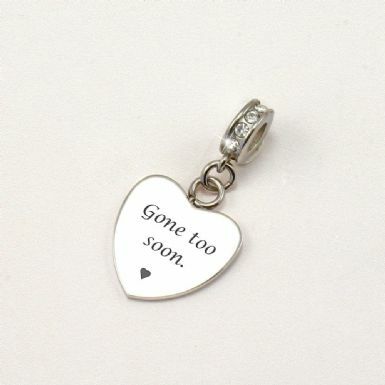 We specialise in handmade and engraved remembrance gifts and memorial charms so please don't hesitate to contact us with any special requests. Heart Charm: 17mm x 17mm. 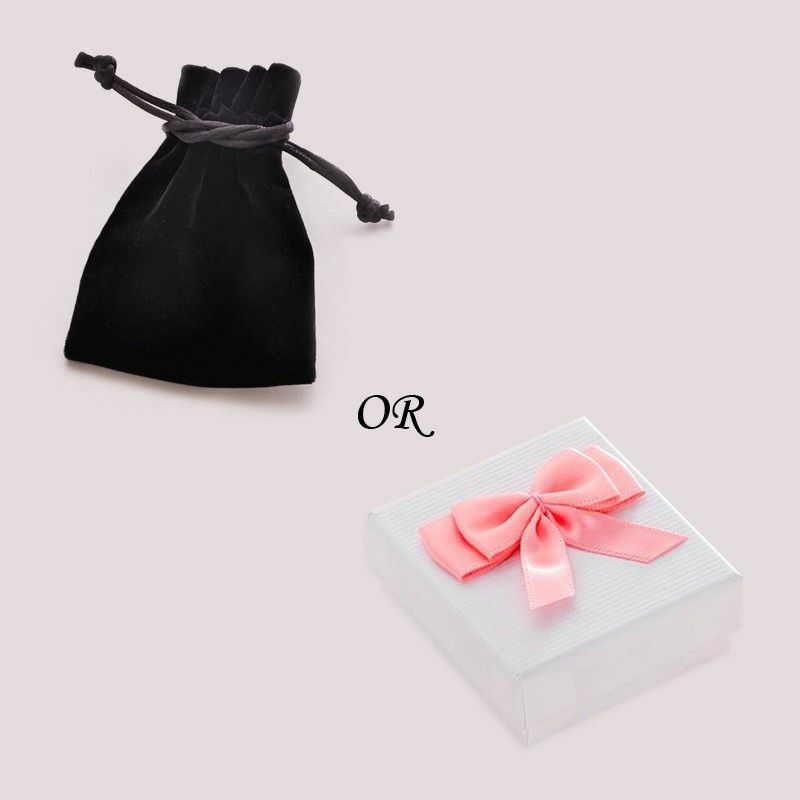 Comes packaged in luxury velour gift pouch or gift box, as shown. 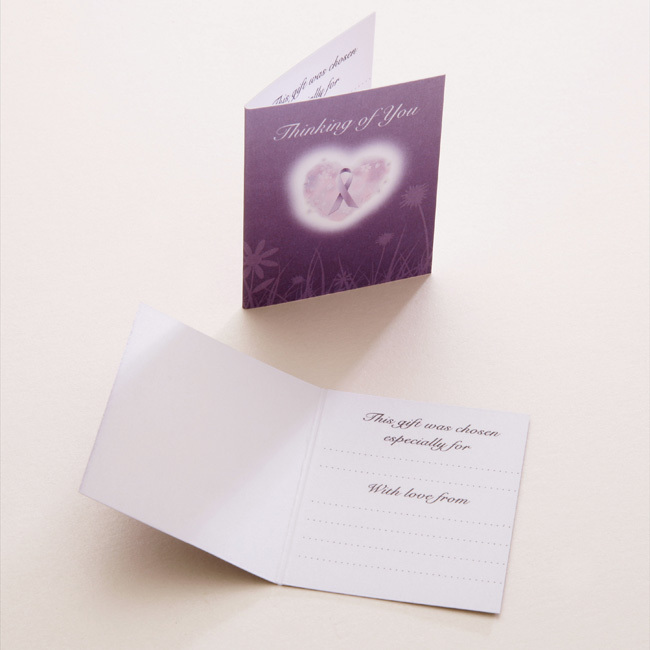 If you are buying as a sympathy gift then the little thinking of you card is perfect for you to hand write your own meaningful message inside. Engraving: Max. 25 Characters per side, choose letter font style from list. Need some help with what to have engraved? See our Engraving Ideas page for a little inspiration.